There are plenty of ways to stay on top of the HR and recruiting landscapes today. One of the most popular ways to hear about the newest trends is through podcasts. There are a ton of great ones out there, so we have compiled a list of 8 podcasts that need to be on your radar. 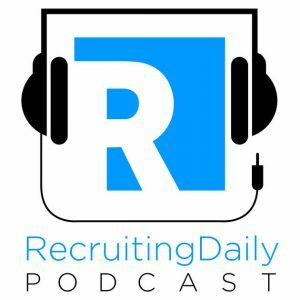 In no particular order, here are our favorite HR and recruiting podcasts that you should take a look at! 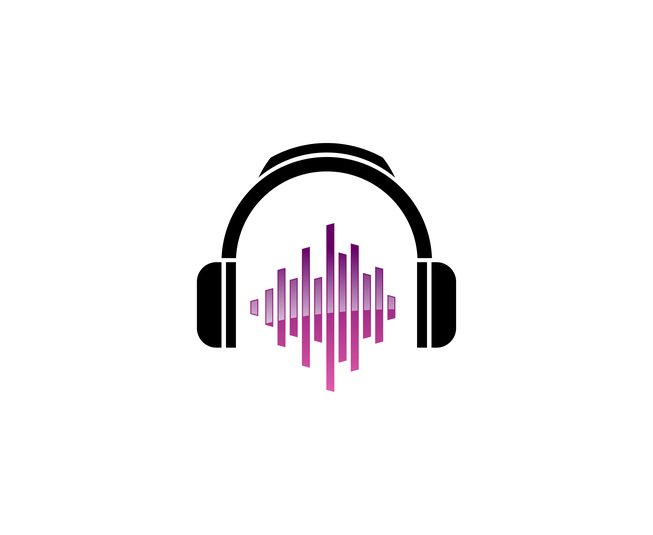 A weekly podcast dedicated to innovation and futurology in recruitment and HR. Matt Alder interviews thought leaders who are influencing and changing the industry. With episodes that run between 20-30 minutes, Recruiting Future is one of the best-produced recruiting podcasts out there. Chad and Cheese bring a unique perspective to their weekly podcast with over 40 years combined experience in the recruitment industry. 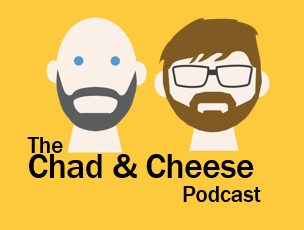 Labeled as “HR’s most dangerous podcast” Chad and Cheese bring brash opinions and entertainment to their show while filling their podcasts with timely and relevant HR news and trends. 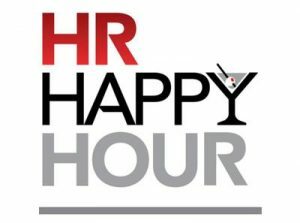 As the one of the longest running and most downloaded HR podcasts, HR Happy Hour focuses on human resources, management, leadership, and new workforce technology. Starting in 2009, HR Happy Hour has hosted an impressive collection of guests to talk about all of the issues impacting workplaces today. The show is hosted by Steve Boese. A weekly podcast that brings interviews with some of today’s most successful recruitment business leaders. Each interview covers past failures, their vision for the future, and more. Every episode ends with the lightning round – 5 questions that unlock the information you want to take away from each podcast. Hosted by Lars Schmidt, The Best Part Of My Job is a podcast that connects with professionals and gathers stories and anecdotes about the most interesting parts of these individuals jobs. The podcast celebrates individuals in a large scope of positions and discusses what like most about their jobs, what they don’t like, what is challenging and rewarding, failures they’ve experienced and what drives them to be successful. 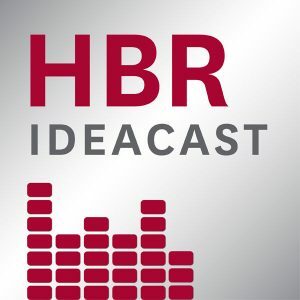 “A weekly podcast featuring the leading thinkers in business and management from Harvard Business Review.” Although not explicitly about HR and recruiting, the HBR Ideacast has hundreds of episodes to choose from, including many covering hiring and HR topics. Whatever profession you are in, the HBR Ideacast is worth the listen. Steve Bruce hosts the bi-weekly podcast that covers topics including hiring, human resources and talent management in the news. 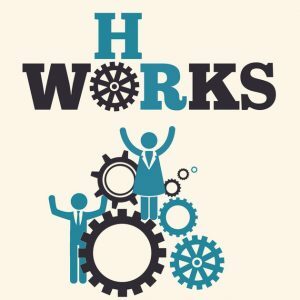 HR works provides clear, relevant actionable information on topics that matter to HR professionals. With episodes running from 20-40 minutes, this podcast is great for professionals just entering the HR world as well as those who have been around for years. With episodes lasting 30 minutes, this podcast was designed to be consumable on your lunch break. 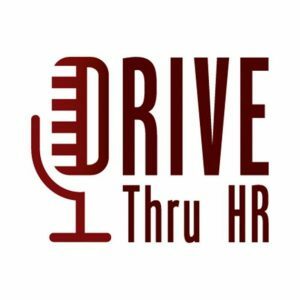 Hosted by Mike VanDervort, DriveThruHR covers topics including HR technology, recruiting, leadership, talent management, and organizational culture. Each episode features a guest who shares their knowledge and experience in the HR field. Please fill out this form to schedule a demo and learn how to best engage hourly candidates.